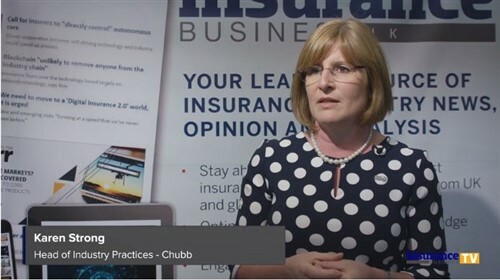 The role of the broker group is growing swiftly as the insurance environment changes and more and more brokers decide to go solo - and they are becoming the primary source of support for many independent advisers. New Zealand’s largest cluster groups include the likes of NZbrokers, Steadfast and PSC Connect, and they will undoubtedly play an instrumental role in supporting brokers in the coming months and years. Steadfast is currently the largest insurance broker network operating across Australasia, with a member network of over 360 insurance brokerages and significant operations in the New Zealand market. According to Allan Reynolds, Steadfast executive general manager – Asia, New Zealand & direct, the group’s focus in the coming year will be on helping brokers sort out strengths and weaknesses in their business, and offer tools to help improve and grow their business. “The key role of Steadfast NZ is to ensure network brokers receive superior market access, exclusive product and services backed by the strength of the Steadfast Group,” Reynolds told Insurance Business. Reynolds says the group’s model is unique, as it offers brokers the ability to remain independently owned and operated, or choose for Steadfast to take an equity stake in their business. 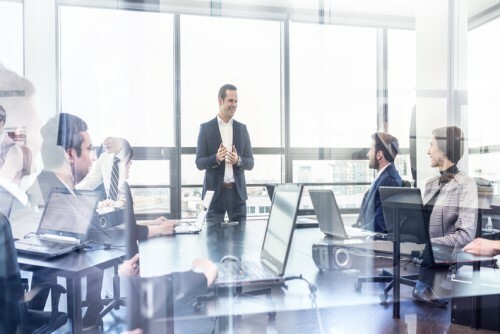 It also offers an ‘offer and acceptance’ model, where products and services provided aren’t compulsory, but the broker network chooses what is best for their business and their clients. “We have also developed the Steadfast Sales & Marketing Broker Playbook which is a tool that enables our brokers to find, win, grow and keep business,” Reynolds said. “The Playbook contains sales tools, online training, NPS, and also a broker health checklist. From this checklist brokers receive a report that identifies strengths and weaknesses with their business, and benchmarks them against over 377 brokerages throughout Australasia.